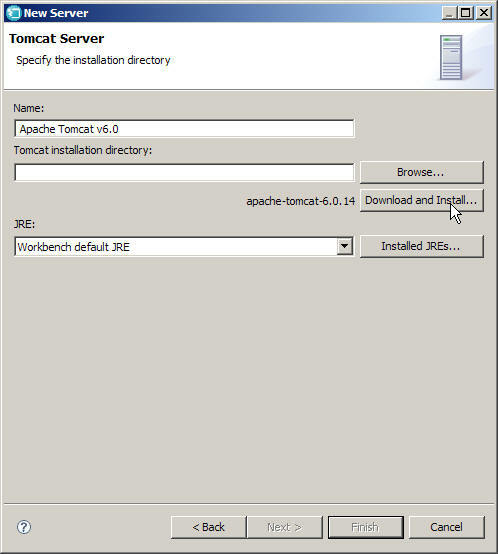 In the Define a New Server window, expand Apache and click Tomcat v6.0 Server with EGL debugging support. 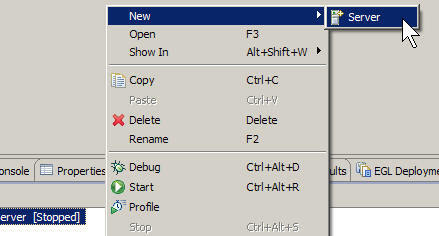 Accept the default values for the other fields. Click Next.